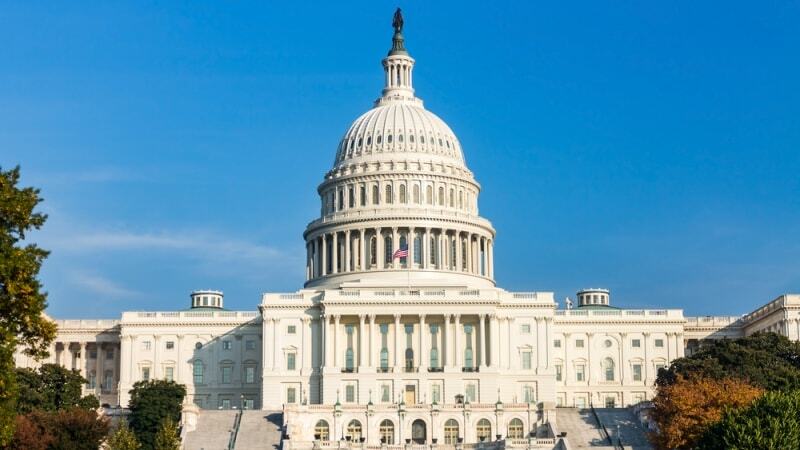 Connolly, who has sponsored numerous pieces of Federal IT legislation and is chair of MeriTalk’s FITARA Awards, has said that Federal IT issues will be a priority for the subcommittee. Earlier this year, Connolly previewed an effort to revamp the Federal Risk and Authorization Management Program (FedRAMP). Meadows, who chaired the Government Operations subcommittee during the last session of Congress, returns as ranking member for the Republicans. The congressman has been a strong advocate for the Modernizing Government Technology (MGT) Act, and offered his support for the law during the committee’s most recent hearing on the Federal IT Acquisition and Reform Act (FITARA) Scorecard. “I am committed to making sure the resources are there that rewards the fine work that some of you are putting forth,” Meadows said regarding Federal agency CIOs during the December 2018 hearing.